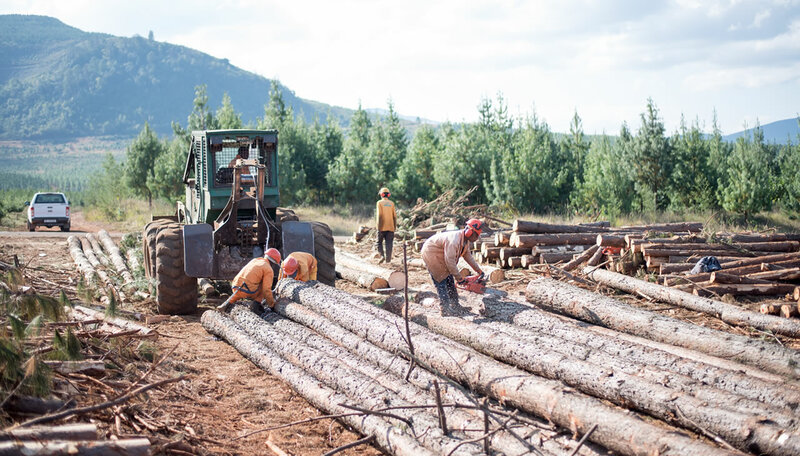 South Africa’s forest industry is a multi-billion Rand industry, responsible for 11% of the country’s agricultural Gross Domestic Product (GDP) and 5% of South Africa’s manufacturing GDP. With an export value of over R25.8 billion, and a trade balance of R7.2 billion, it is a key contributor to South Africa’s economy. It is also a major employer and indirectly supports well over half a million South Africans.